DROPIXX is one of Germanys young guns. 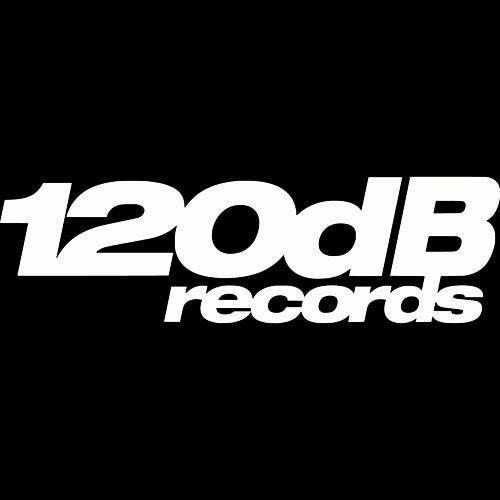 Besides of releases on 120dB Records or Housession Records, he played a lot of big festivals like Spring Break Island (Noa Beach Club - Croatia), Open Beatz Festival (Southern Germanys biggest Music festival) or the Farbgefühle Festival Tour in the whole of Germany. With his energetic sound between Future House and Bass House, he makes every crowd dancing. 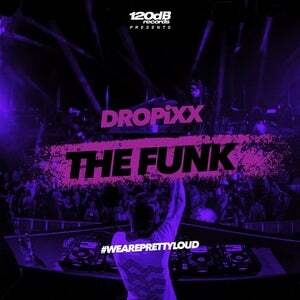 DROPIXX's new track „The Funk" is an explosive Bass House bomb giving goosebumps to every listener!